Want to learn something new in 2019? Why not start next Saturday 12th January at 1 pm? 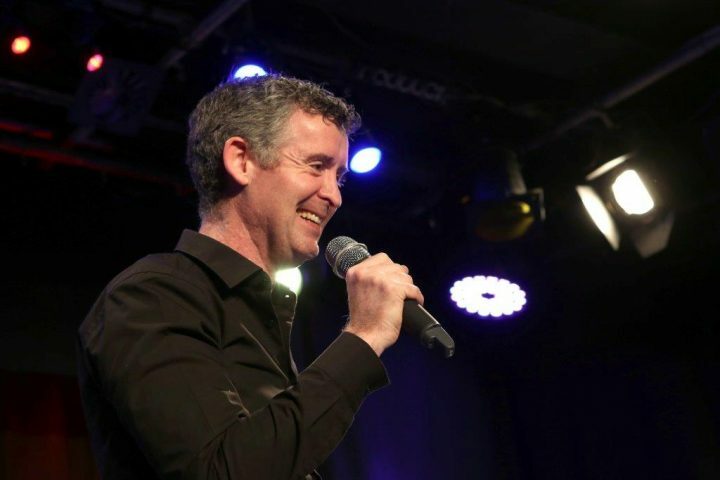 Sign up for our workshop with Mel Kelly, European Champion of public speaking and learn how to use the tricks of the comedy world to connect and convince your audience more confidently. Check out the interview with Mel in this month’s issue of Fränkische Nacht. Click here to open the pdf. Find out more details and get your tickets to the workshop by pressing the button below.